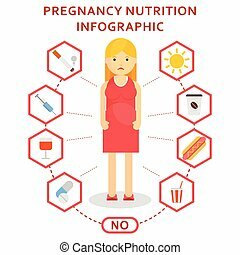 Pregnancy nutrition infographic. 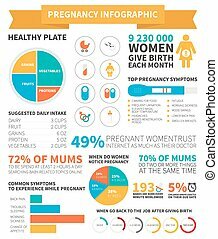 Pregnancy and mother to be nutrition infographic made in vector with sample data. 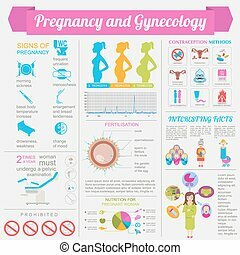 vector file is easy to edit. 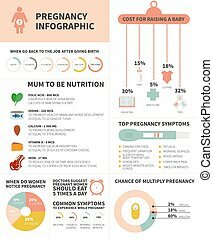 Pregnancy and mother to be nutrition infographic made in vector with sample data. 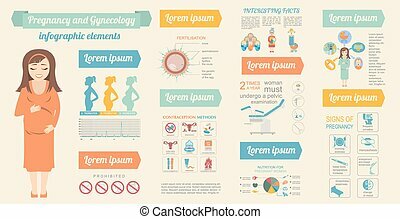 Vector file is easy to edit. 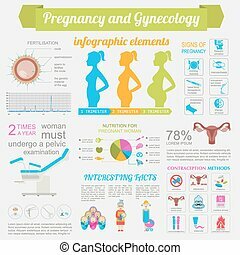 Harmful pregnancy embryo nutrition vector infographic elements. 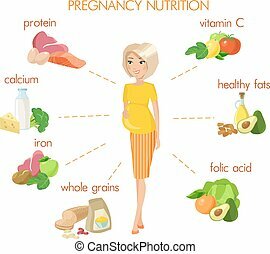 Influence of lifestyle on healthy fetus in womb of woman. 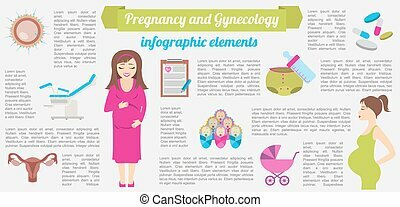 Flat cartoon character illustration. 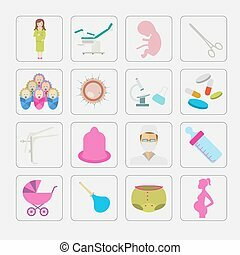 Object isolated on white background. 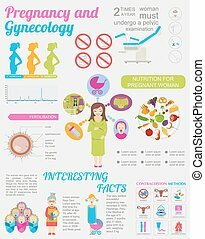 Useful pregnancy embryo nutrition vector infographic elements. 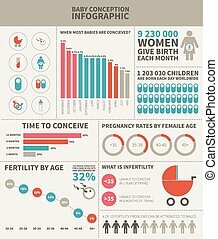 Influence of lifestyle on healthy fetus in womb of woman. 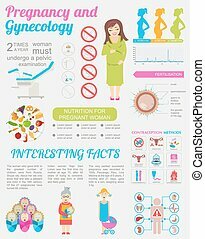 Flat cartoon character illustration. 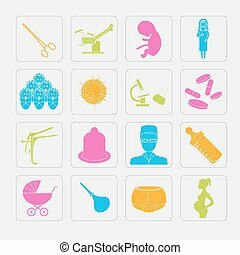 Object isolated on white background. 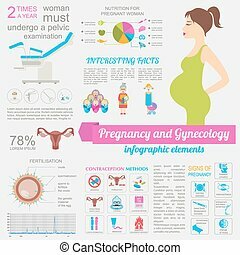 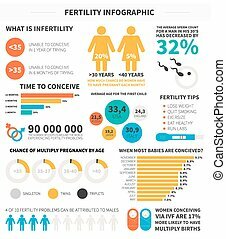 Pregnancy and mother to be infographic made in vector with sample data. 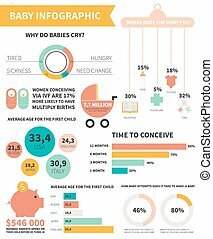 Child related icons, graphs, charts. 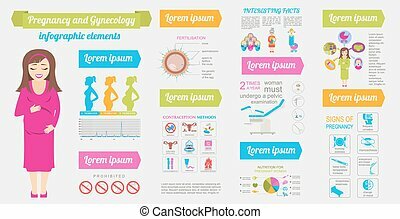 Easy editable vector file. 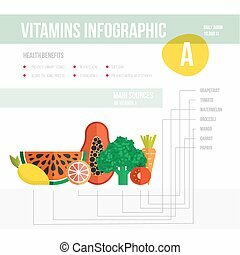 Healthy lifestyle infographic - vitamine A in fruits and vegetables. 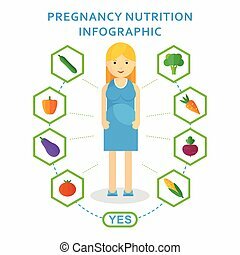 Vegeterian and diet vector concept. 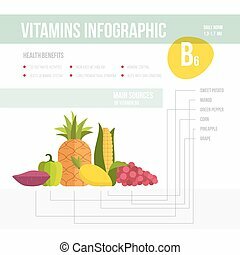 Healthy lifestyle infographic - vitamine B6 in fruits and vegetables. 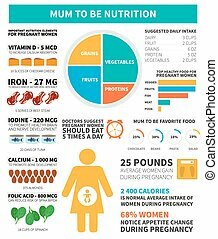 Vegeterian and diet vector concept. 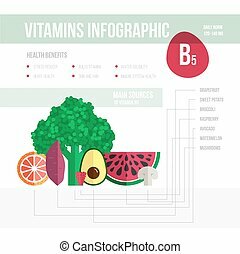 Healthy lifestyle infographic - vitamine B5 in fruits and vegetables. 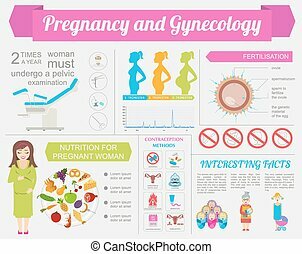 Vegeterian and diet vector concept. 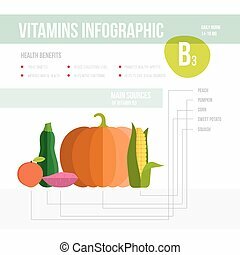 Healthy lifestyle infographic - vitamine B3 in fruits and vegetables. 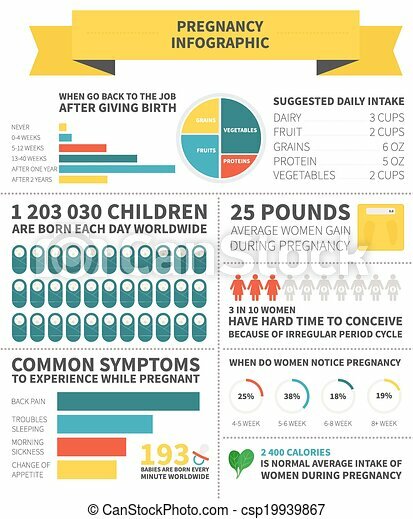 Vegeterian and diet vector concept. 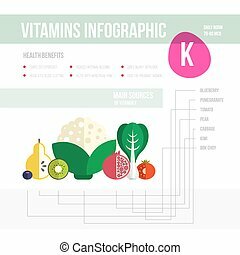 Healthy lifestyle infographic - vitamine K in fruits and vegetables. 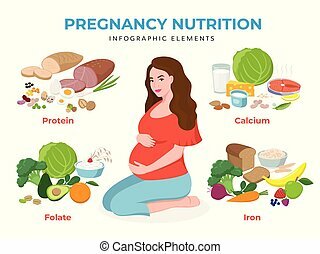 Vegeterian and diet vector concept. 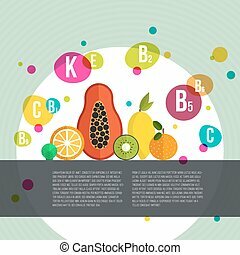 Healthy lifestyle infographic - vitamines in fruits and vegetables. 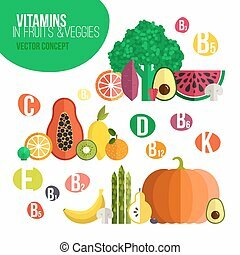 Vegeterian and diet vector concept.